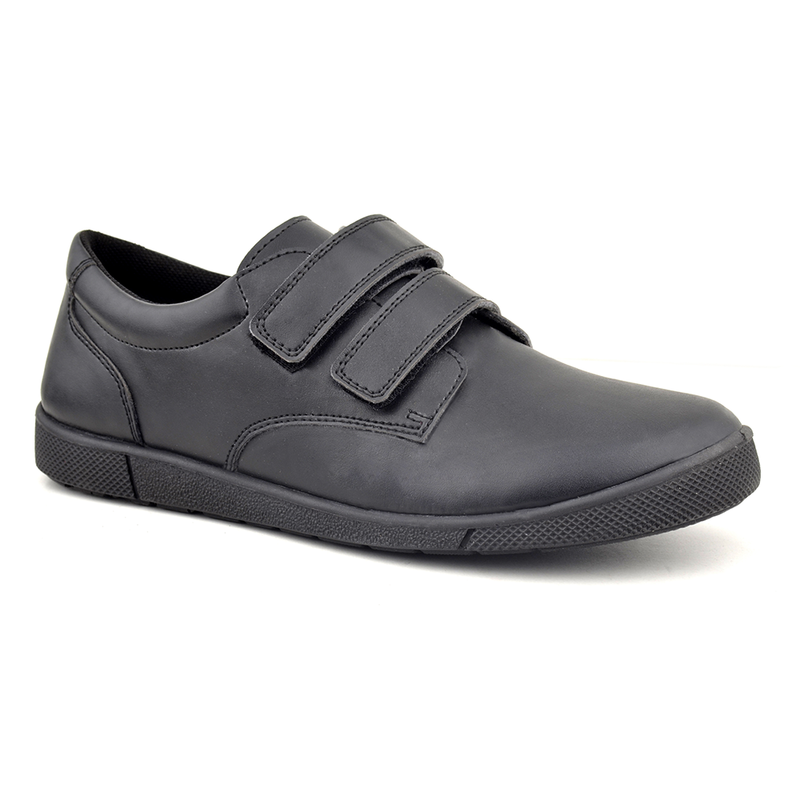 This pair of black shoes with Velcro closures is what your son needs to complete his school outfit. 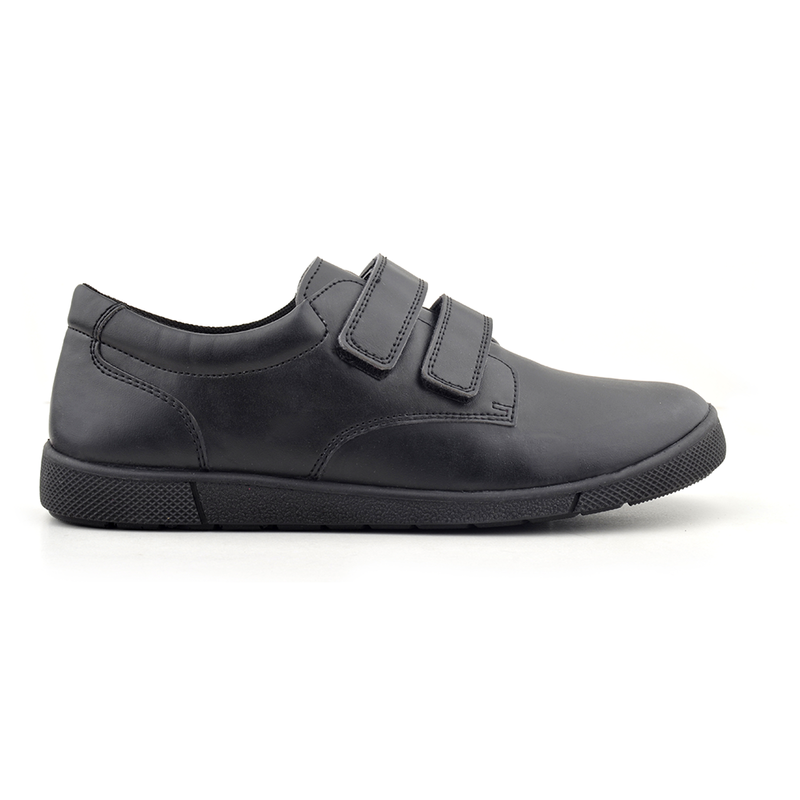 It is stylish and classy, and lends ultimate comfort for your son's feet all day long. 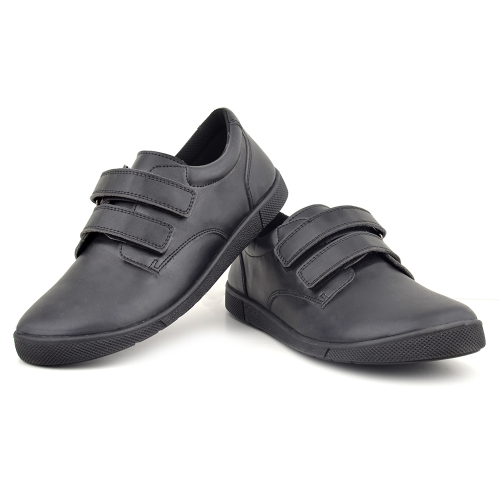 Additional Information Ideal for school and formal occasions. 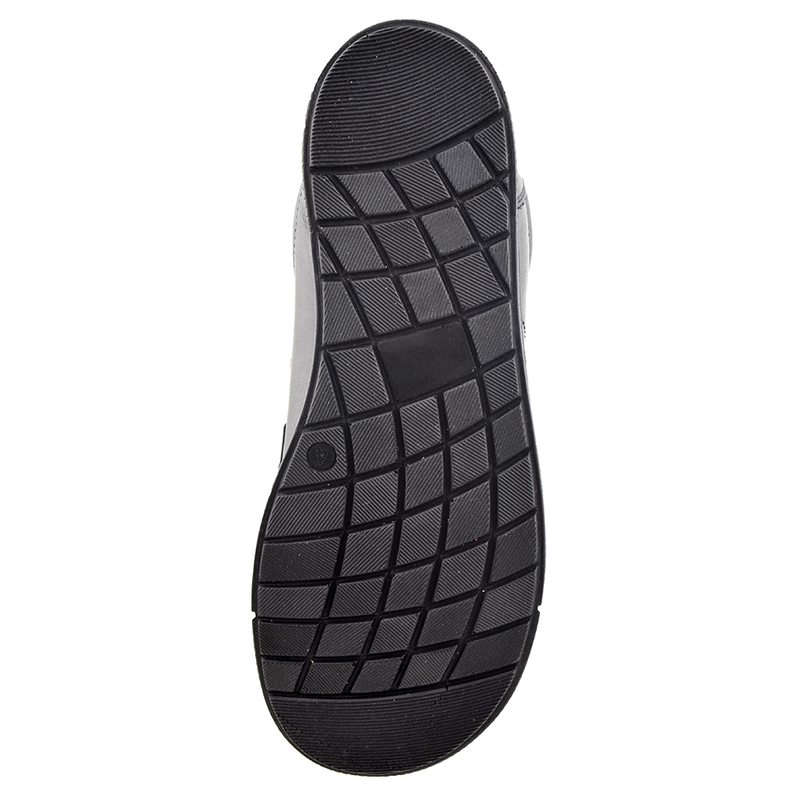 Made with an anatomic design to imitate the natural shape of the feet.